2014 TOURNAMENT WINNERS. See all the prize winners of our 2014 competition. 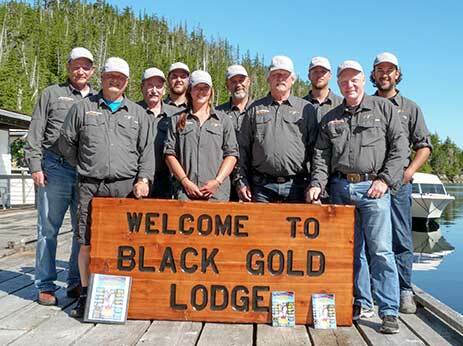 Our Fifth Annual Craig Boddington Salmon Fishing Tournament saw the return of a few old friends and some new faces, all enjoying great comraderie, a weekend of fine fishing, and a chance at those coveted world safari prizes. 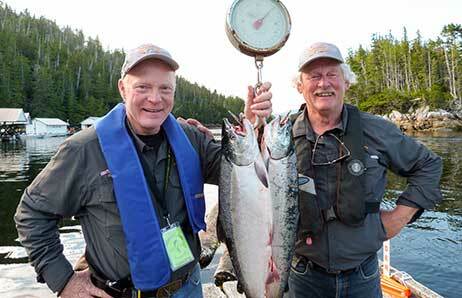 Craig Boddington lost no time bringing in a nice brace of coho to kick off the tournament. He went on to catch his 8 salmon limit, a nice halibut, and a big ling cod. Don't miss the Sixth Annual Craig Boddington Salmon Fishing Tournament (dates to be announced soon). You can expect more great fishing action and unbeatable chances to win premiere WORLD SAFARI PRIZES.